Introducing: The Groundwork Cincinnati 2017 Green Team! This new and exciting program will help prepare local youth to enter the workforce! The 5 individuals will spend 6 weeks learning vital skills and earning certificates that will be crucial in applying for careers in the green industry. 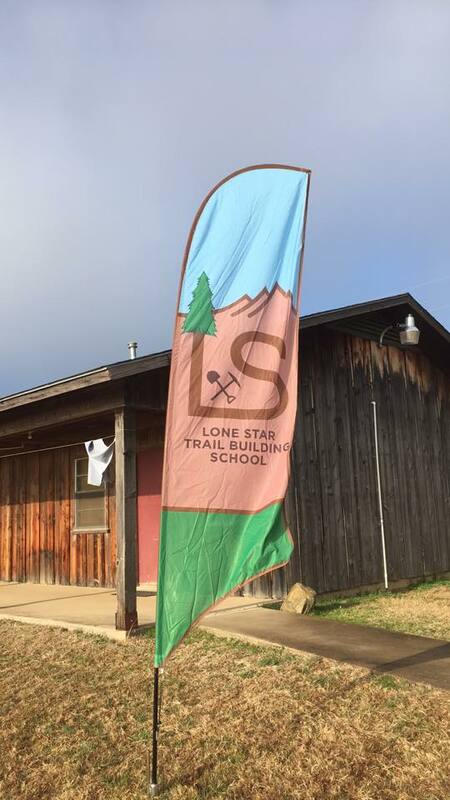 They will be travelling to Dallas this weekend to attend the Lone Star Trail Building School. Stay tuned for updates about their progress, including future collaborations! 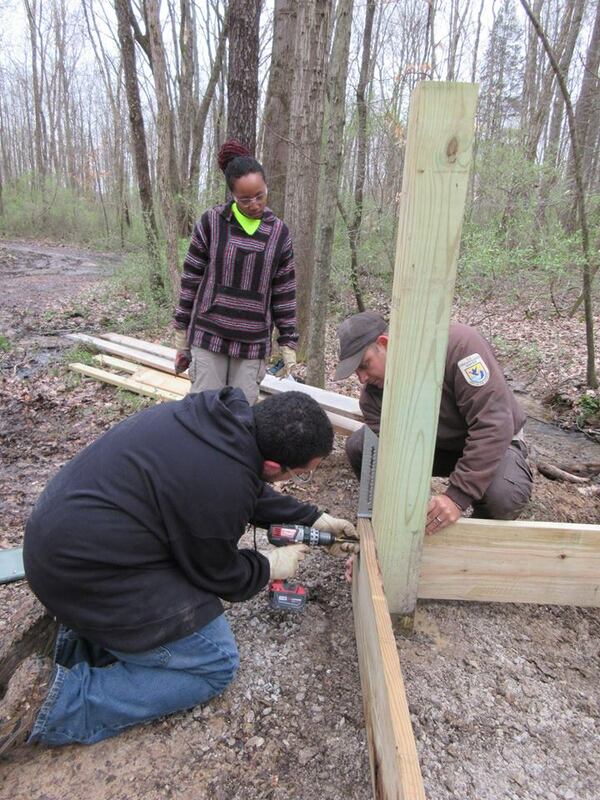 The REI Foundation announced this week a $1 million investment in the 21st Century Conservation Service Corps. 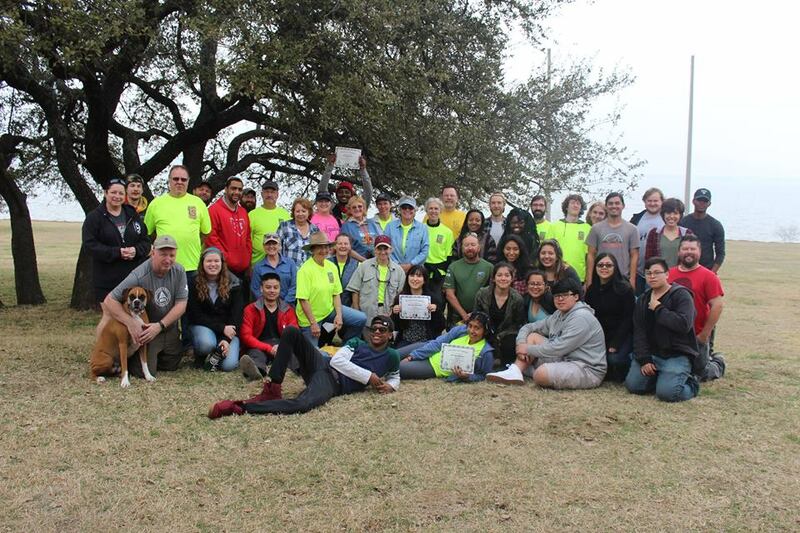 The initiative, in collaboration with the U.S. Department of Interior and National Park Service, is aimed at connecting inner city youth and veterans to national parks. Locally, Groundwork Cincinnati will receive funding and outdoor equipment from REI to support its year-round Green Team youth programs. U.S. Secretary of the Interior Sally Jewell said "Thanks to REI's generosity, we're putting young people and returning veterans to work restoring and protecting our nation's land, water and wildlife while creating a connection to nature and public lands that can last a lifetime." 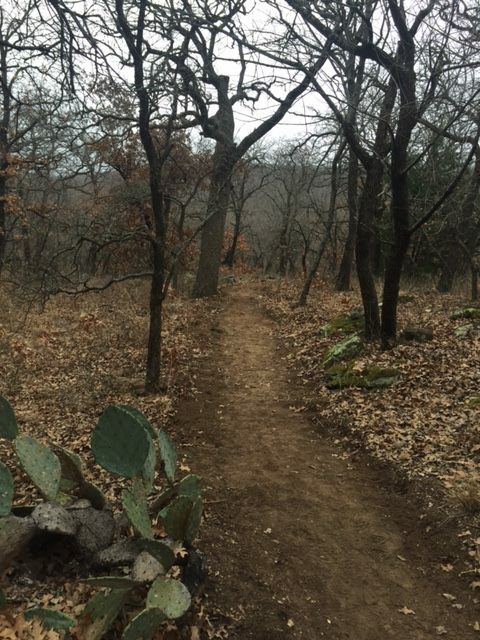 The REI program will support conservation and restoration projects in local communities and in a national park, combining community service, outdoor recreation and leadership development, Jewell said. 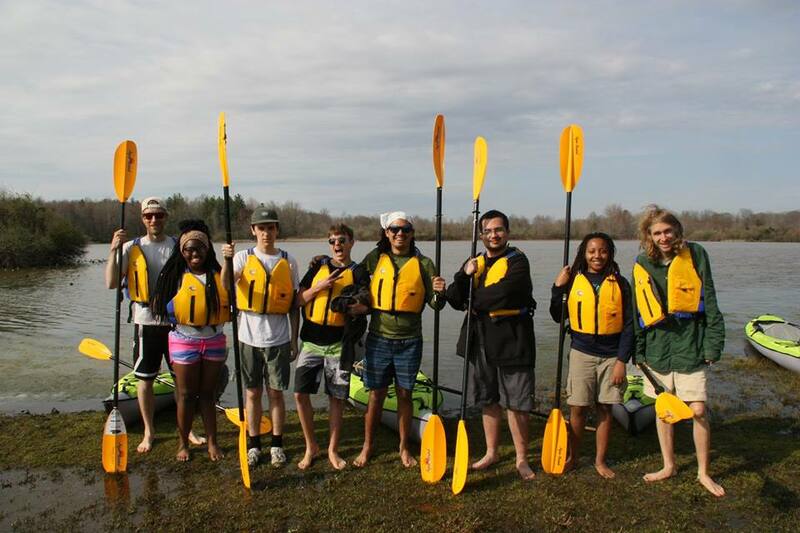 Tanner Yess, Groundwork Cincinnati’s Green Jobs Site Manager, said that the REI Foundation will underwrite a canoe/kayak based recreation and service-learning trip this summer for fourteen Green Team youth to Big South Fork National River and Recreation Area in Tennessee and Kentucky. The summer employment program is co-sponsored by Easter Seals Tri-State and the City of Cincinnati’s Youth 2 Work program. 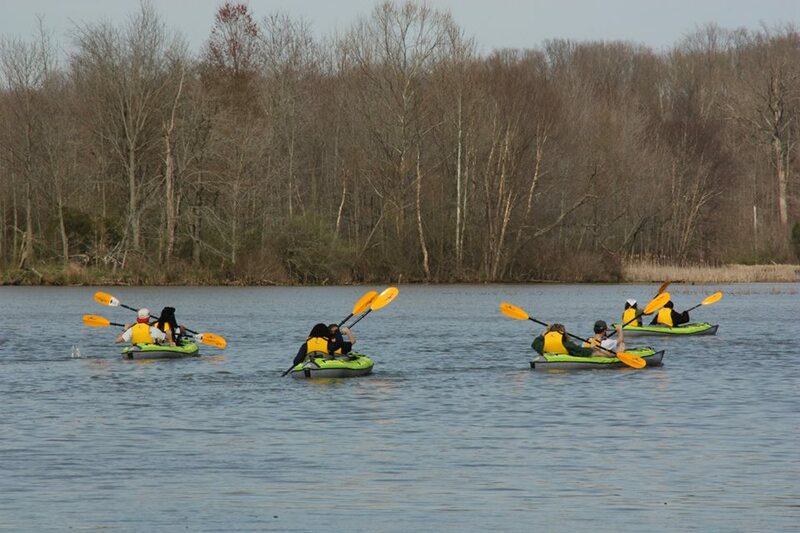 The REI equipment, including kayaks, paddles, life vests, camping supplies, and a trailer to transport the gear, will also be used in Cincinnati for work by Groundwork staff, with up to one thousand Blue Team youth each year participating in the nonprofit’s environmental education and training programs. 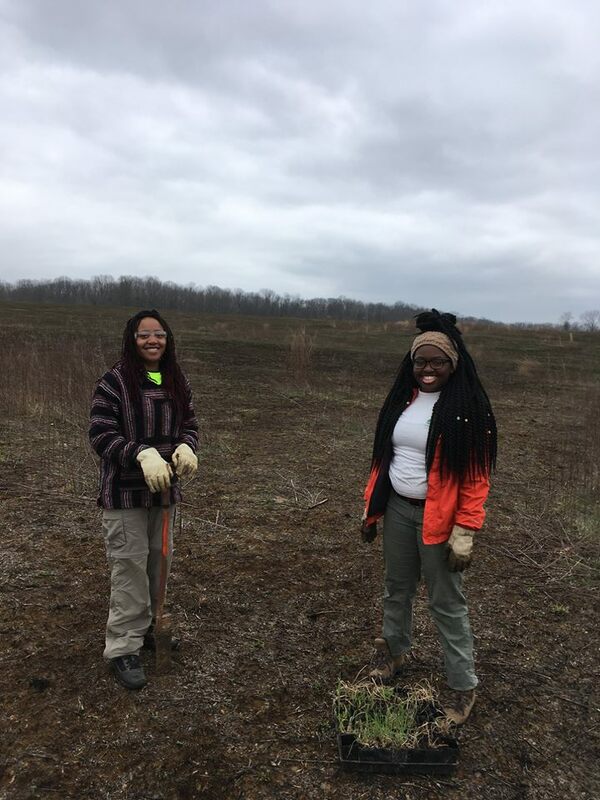 Groundwork Cincinnati/Mill Creek is one of 22 Groundwork Trusts across the country focused on youth, economically distressed communities, urban waters, trails, and transformation of derelict properties. The nonprofit’s work is centered in the Lower Mill Creek watershed in the City of Cincinnati. To date, Groundwork Cincinnati has engaged over 39,000 students in hands on environmental education activities, completed 35 ecological restoration projects in the Mill Creek corridor, planted thousands of trees and five edible forest gardens, built and collaborated on construction of five miles of the City’s Mill Creek Greenway Trail, and transformed five miles of blighted properties into public greenspace, trails, and gardens. Its national partners include Groundwork USA, the U.S. Environmental Protection Agency, and the U.S. Department of Interior, National Park Service. The REI Foundation is a 501(c)(3) nonprofit organization founded by Recreational Equipment, Inc. in 1993. The Foundation's mission is to help ensure that tomorrow's outdoor enthusiasts and conservation stewards reflect the diversity of America. REI is a specialty outdoor retailer, headquartered near Seattle. The nation’s largest consumer co-op, REI is a growing community of more than 6 million active members who expect and love the best quality gear, inspiring expert classes and trips, and outstanding customer service.